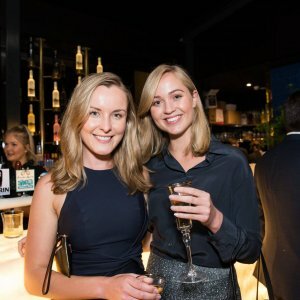 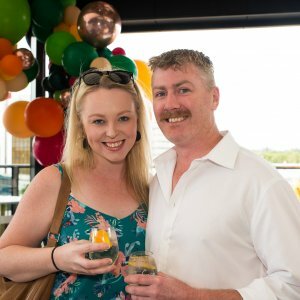 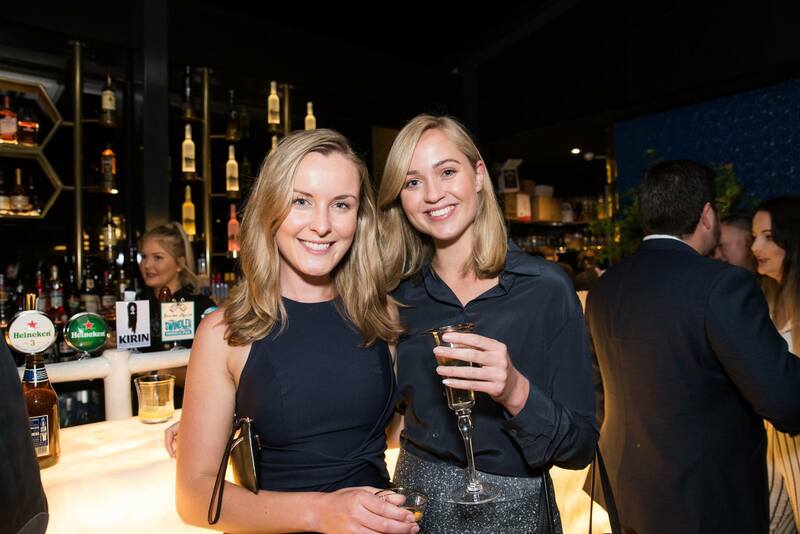 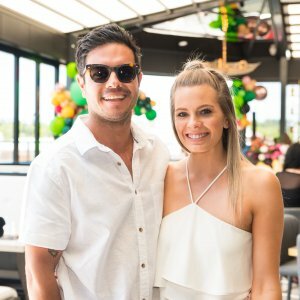 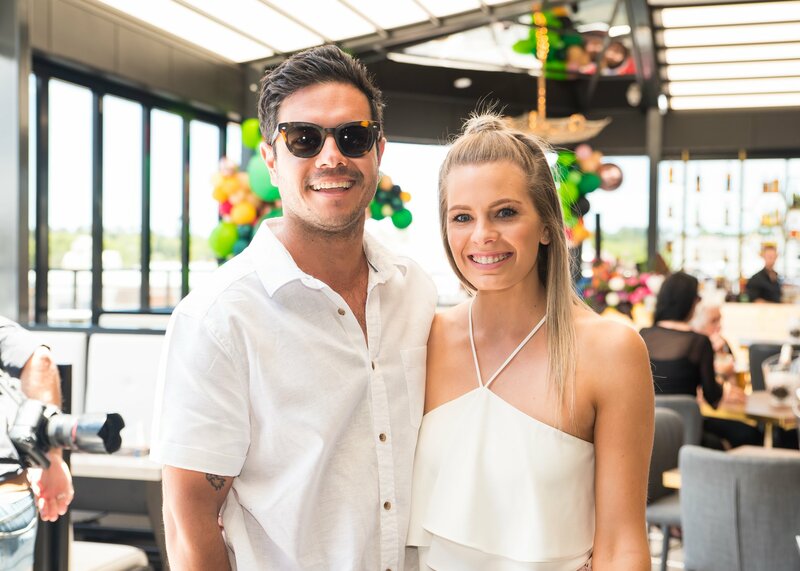 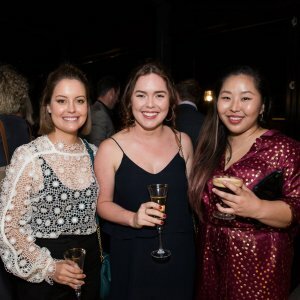 Rooftop bar George Banks hosted its first Sunday Soiree on Sunday 25 November. 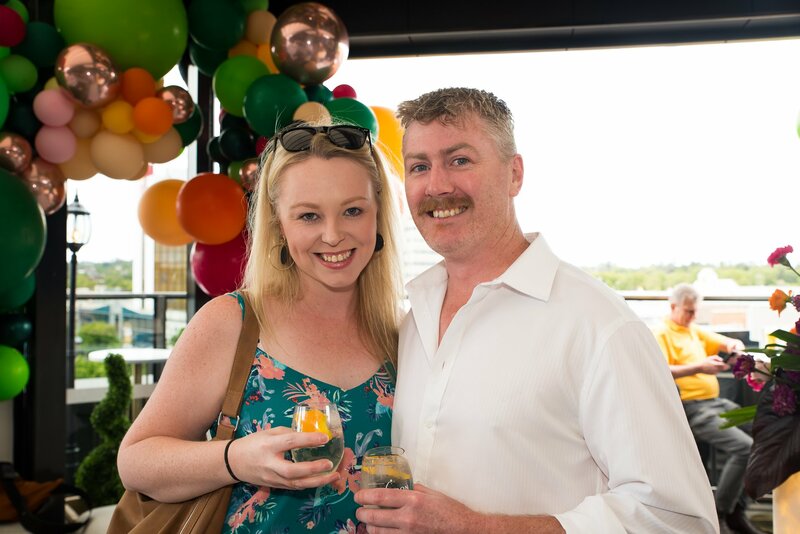 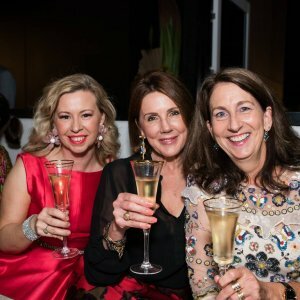 Summer loving locals indulged in signature cocktails from Chandon S and live cooking food stations to the beat of a live DJ, overlooking Toowoomba’s CBD. 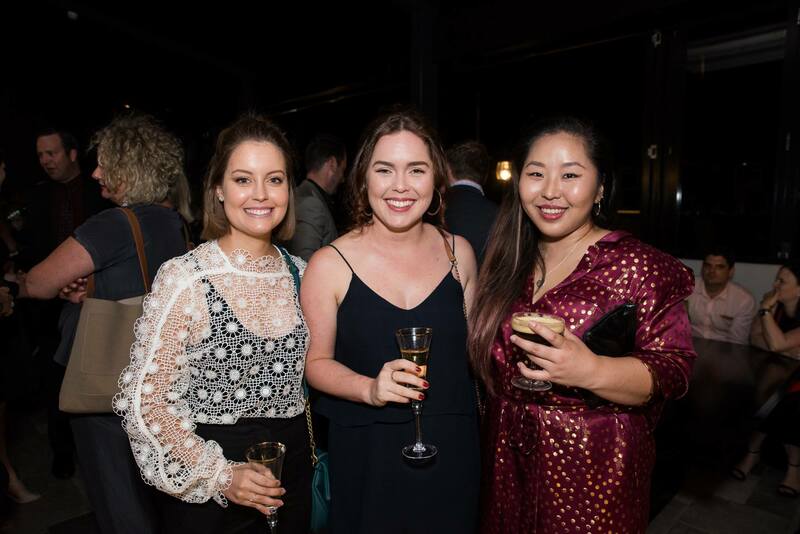 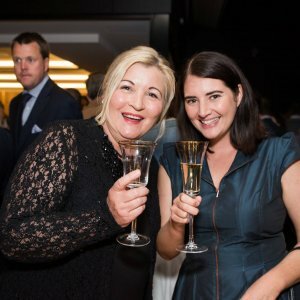 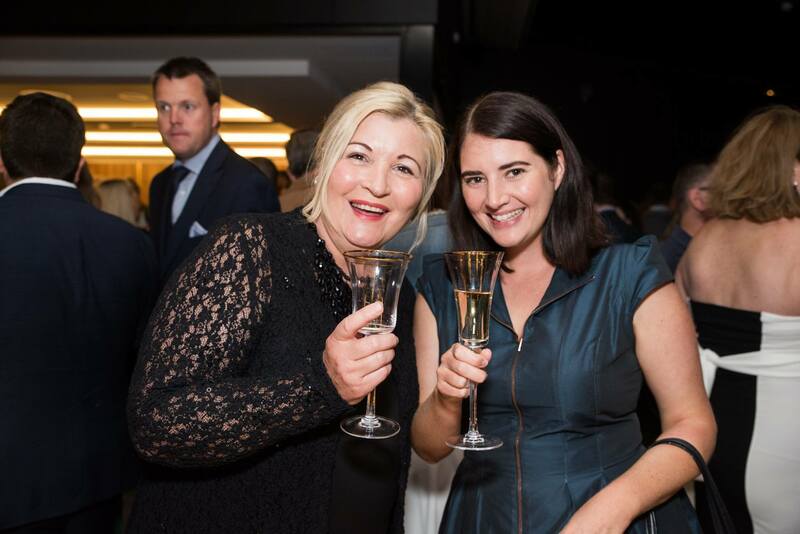 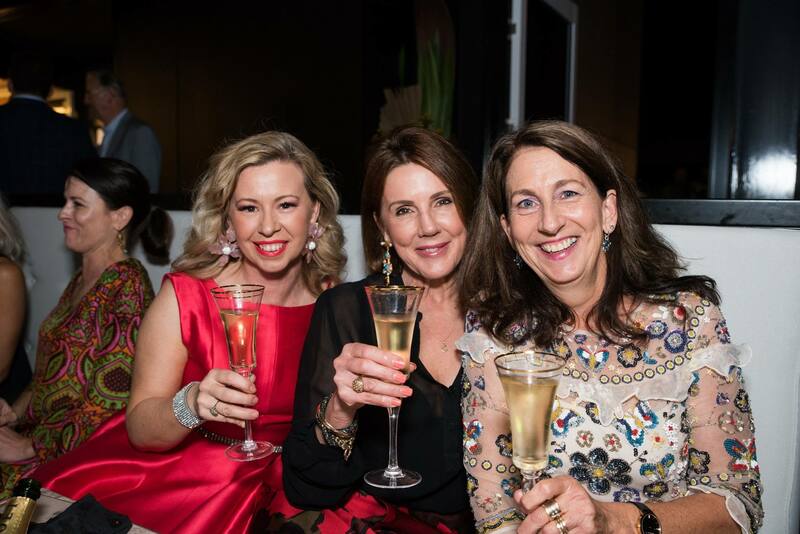 Readers also enjoyed seeing the Socials from the launch of George Banks.